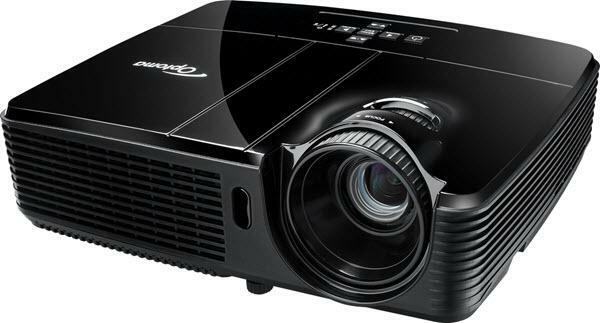 The Optoma DX550 projector is not being produced anymore. diagonal screen, place the projector lens between 13'-1" and 14'-5" from the screen. Comments: Educators and business users alike will appreciate the 3D capabilities, which support use of the projector with emerging 3D content offerings.